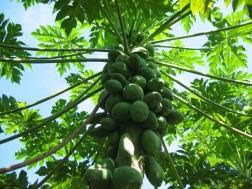 Accordingly it is raw papaya leaves, 2pcs just cleaned and pound and squeeze with filter cloth. You will only get one tablespoon per leaf. So two tablespoon per serving once a day. Do not boil or cook or rinse with hot water, it will loose its strength. Only the leafy part and no stem or sap. You have to swallow. papaya juice is a natural cure for dengue fever. 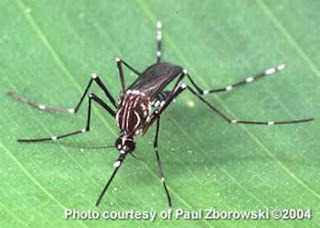 As dengue fever is rampant now.